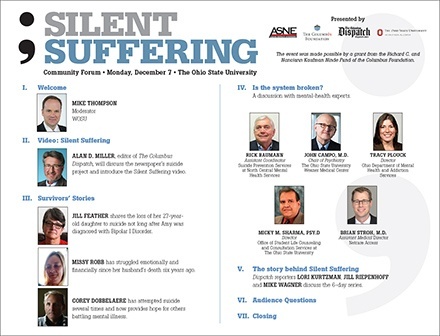 The “Silent Suffering” series on suicide, produced in collaboration with local medical experts, had a powerful community impact, generating online shares and engaging new digital readers. Getting started with a marketing communication plan can be intimidating. With so many platforms, it can be hard to tell which media will best reach your target audience. 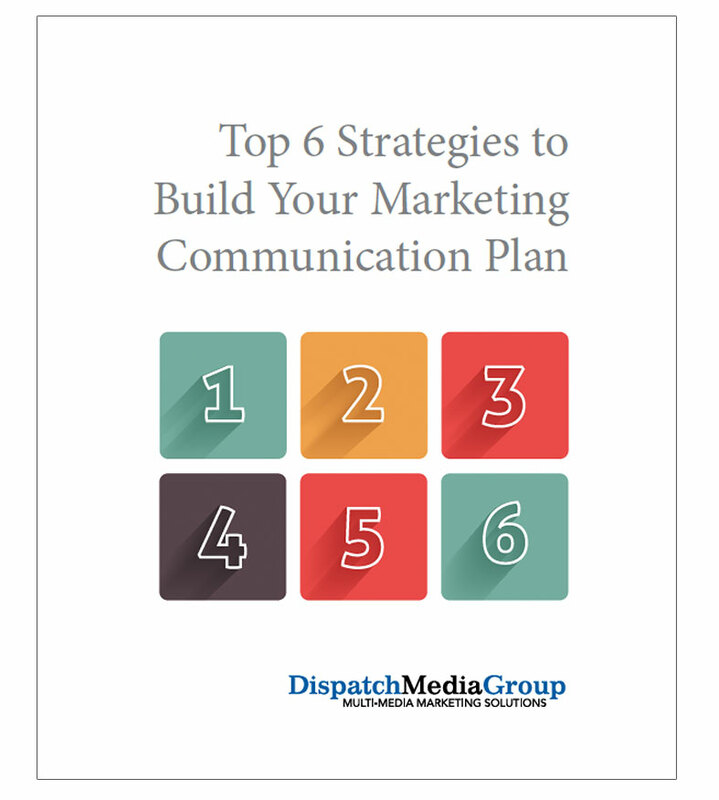 Let Dispatch Media Group assist you in this process by downloading our Top 6 Strategies to Build Your Marketing Communication Plan. In it, you’ll find best practices which can be easily implemented in a variety of business models. In addition to learning the six strategies, Dispatch Media Group has included practical examples and real-world applications to further guide you. These steps are laid out simply, effectively, and will translate well to your business. Our Top 6 Strategies will help you understand your target buyer, create and distribute meaningful content, build presence through frequency, develop multi-touch campaigns, and learn to analyze the effectiveness of your advertising. By incorporating the Top 6 Strategies, business owners will better understand their clientele, be able to market valuable content effectively through multiple media platforms, and evaluate their return on investment. Dispatch Media Group is confident that these strategies will build lasting customer relationships and improve your bottom line. So download it now and start learning how to build a marketing communication plan for you business. Blogging is not just designed for mothers to chronicle their toddler's latest adventures or a “Star Trek” fan to break down which version of Captain James T. Kirk is superior. 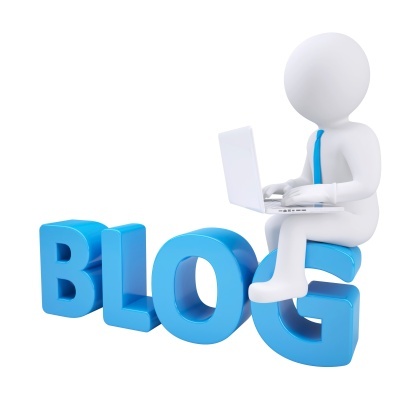 Few marketing tools match the power of blogs for growing small businesses.